Not long ago, I was just an online searcher looking for activities to do at home with my children. Things such as homeschooling since it was the time when they were on vacation from school. Not much searching about blogs or blog sites at all, really. Then I ran into a blog of a homeschool mom that had many great posts about activities she does with her children and different printables that were of interest to me. My life without a computer would be researching in a library, reading more books and being in touch only with those that are closest to me. 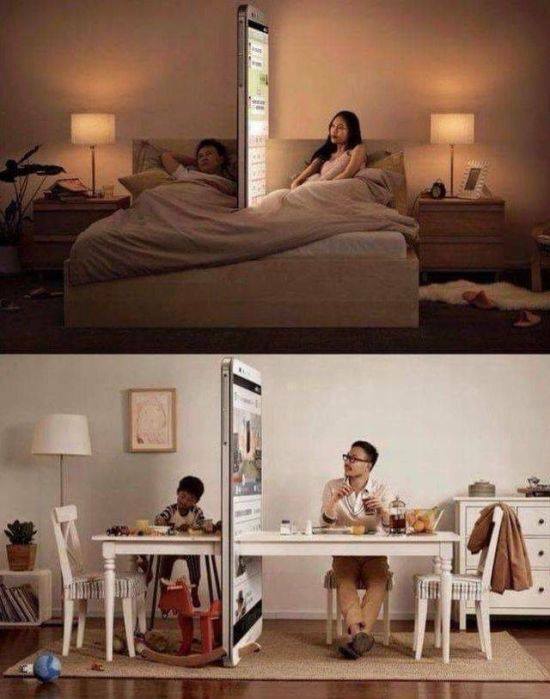 I wonder if they meant, what does my life look like without the technology we have now, such as: tablets and smartphones? If I didn’t have a computer, I can use the tablet and if I don’t have a tablet then I can use my smartphone. Nowadays, you can do almost anything with your smartphone. Before, I remember I had important phone numbers memorized by heart and now I don’t even know my own mother’s phone number for crying out loud! Technology has really become part of our daily lives. I am surprised at how fast a child learns to use a tablet, a phone and even a DVD player. Back then I barely knew how to use a touch-tone phone (Ha, I had to google “touch-tone” as I wasn’t sure if that was the correct term, see what I mean?). Life without a computer, or technology, after it being a big part of our lives will probably be a bit strange but beautiful. Families would be more united and less divided by it. Saying this and being logged in to type up this post, YIKES! Okay, logging off now. Happy blogging and reading, or not. PS. Saw this post on, yet another portion of technology, Facebook and it made me wonder how many of us are like this? I deleted facebook about a month and a half ago, and it has surprised me how much that “ruled” my life. The thirty minutes that I would spend facebook I am now playing a game with the kids. Tell me about it, it does manage your life. Now I only look at it before the kids and hubby wake up and only to check posts about “important” pages like homeschooling, writing etc. Aw, thank you for the great feedback! Greatly appreciate it.